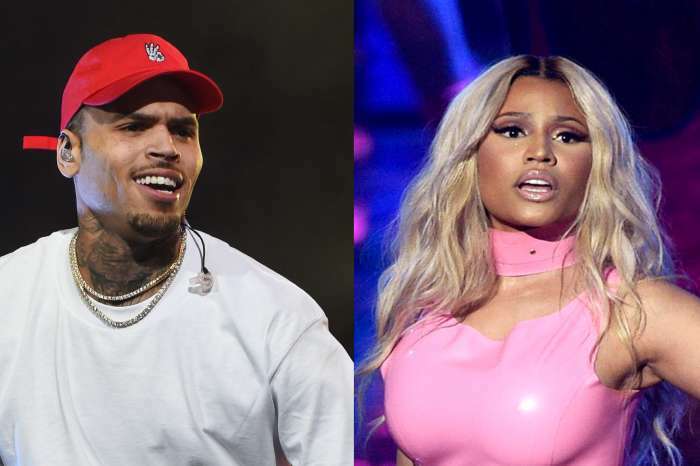 Hennessy, Cardi B’s sister, took to social media to post a really sweet message about the Bodak Yellow star’s pregnancy and it seems like she may have let something very important slip! Did she just reveal the gender of the yet unborn baby? 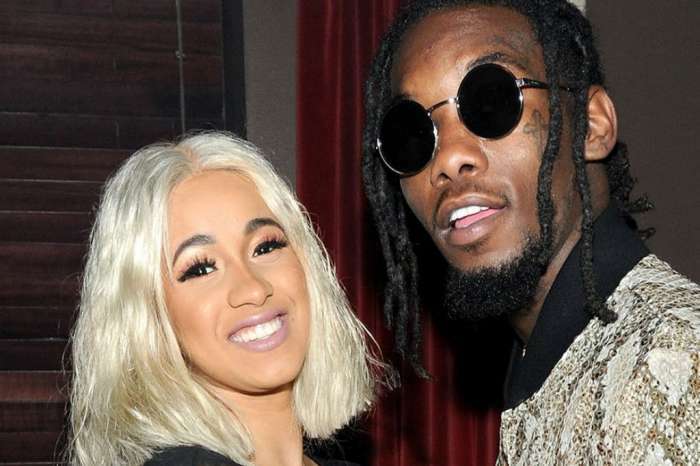 Hennessy claimed she always felt like Cardi was like a second mother to her. At the same time, she wishes she was older than her sister so she could have held baby Cardi in her arms, just because she was that cute! You didn’t notice anything interesting in this message right? Well, that’s because it seems to have been edited! Oop! 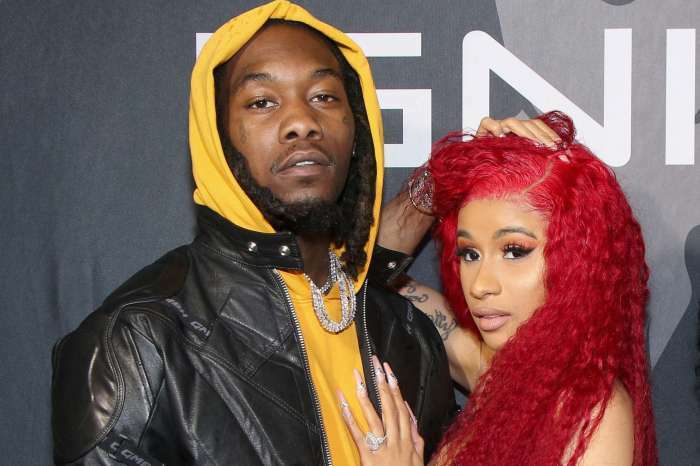 Is #CardiB's sister #Hennessy spilling tea that she & #Offset are expecting a girl?? ?? She's since changed her caption to "the baby" ? Is Cardi B having a baby girl? We’ll have to wait for a confirmation although this is a pretty solid assumption at this point. Trump Supposedly Called Trump Tower Fire Victim Todd Brassner A "Crazy Jew"